Oh no! 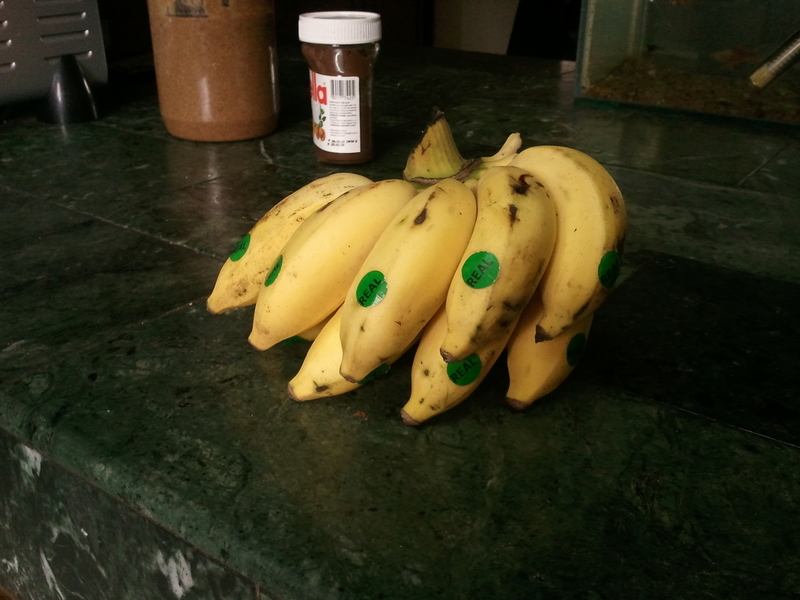 I hope Kenya doesn’t start adopting those awful stickers on their fresh produce. but market bananas are ‘the real deal” !!! Came across a “Real” sweet potato.